Molly founded Global Angels in 2004, her passion coming from over 25 years of active management, leadership development, mentoring and motivational speaking within the international charity sector. This has brought her alongside thousands of inspirational and dedicated charity workers on all continents and some of world’s most vulnerable children. Over the course of time, she has also been practicing as a professional counselor, psychotherapist and life coach, working within the business and charity sectors, and entertainment industry. In the 1990’s she was head teacher of two inner city schools working on a pilot program, reproducible in any culture. She worked closely with children, parents and teachers, experimenting with new models of education, focusing on what each child was good at and helping build their confidence. 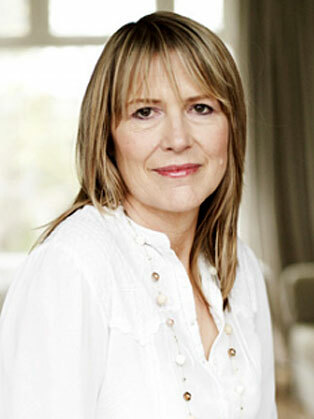 In 1978, Molly qualified as a Physiotherapist, studying in Auckland, New Zealand. She is the mother of singer/songwriters Daniel, Natasha, Nikola and Joshua Bedingfield.